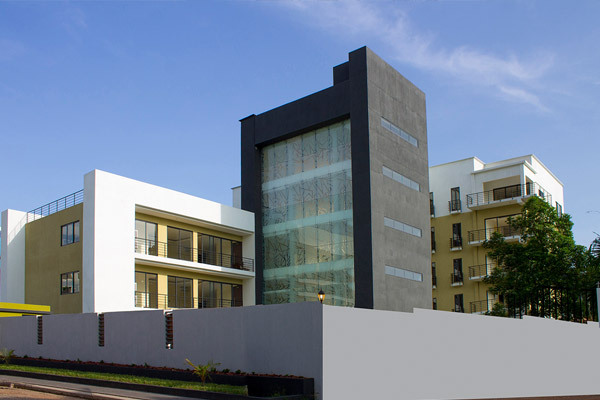 Pine Court is an exquisite 25-unit high rise apartment located in Cantonments (about a 3 minutes drive from the American Embassy). 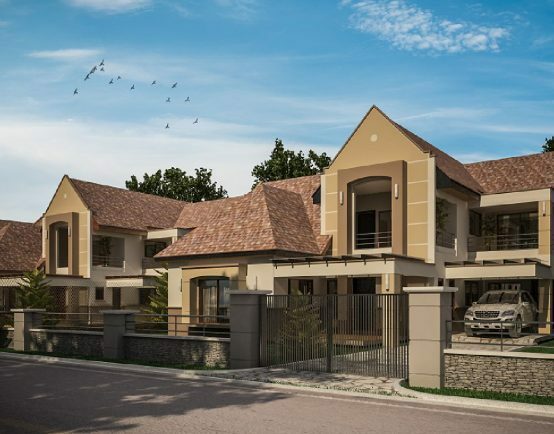 Its simplicity in design with classy features makes Pine Court a standout development amongst its peers. With uniquely designed one (1) and two (2) bedroom apartments including the option for a three (3) bedroom apartment, Pine Court provides the perfect options for buy-to-let investors as well as buy to live investors. Construction work is scheduled to commence in February 2018 and expected to be completed by December 2019.